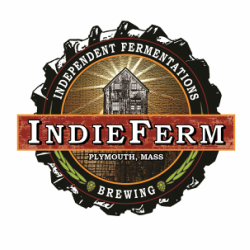 At last count, IndieFerm beers are available at about 20 package stores and about 25 restaurants and bars. Most are within 50 miles of our home base of Plymouth, Mass. ​Click this link for a map of locations where IndieFerm beers can be found.